On Wednesday, Japan’s Toshiba announced it would increase its ownership stake in US nuclear powerhouse Westinghouse Electric to 87%, an increase of 20% at the price of some $1.6 billion. 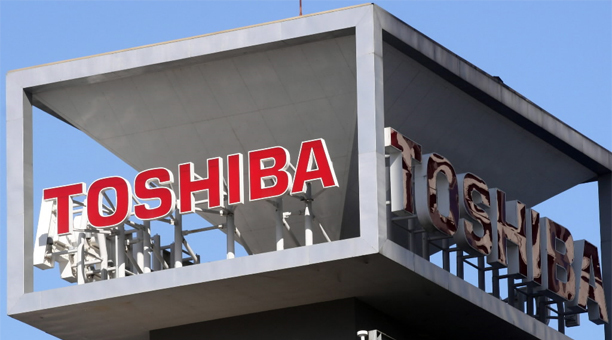 Toshiba announced that the purchase would be immediately financed, but did not predict such a harsh response from investors. By the end of the day, Toshiba’s Tokyo-listed shares fell sharply to 252 yen ( 4.18%). In October 2006, Toshiba paid about $4.2 billion for 77% of Westinghouse. Westinghouse is currently building four nuclear reactors in the United States and four in China, the Toshiba statement said.